The perfect gift for any yarn lover. 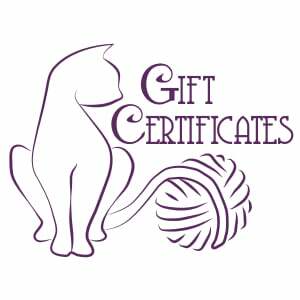 A Shirsty Cat Gift Card can be redeemed towards any product in our online store. Discounts do not apply to shipping (if outside the Continental US).